Long-time president Warren Heeley is retiring after 36 years with the Heating, Refrigeration and Air Conditioning Institute of Canada (HRAI). 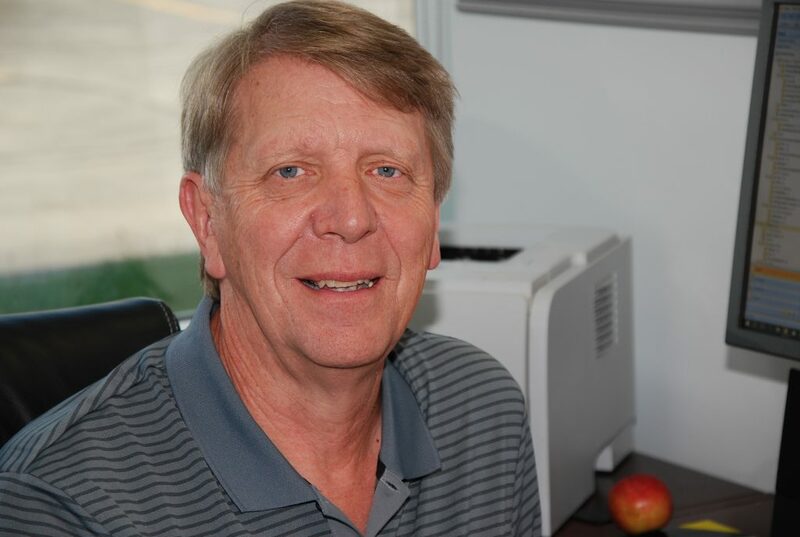 Warren Heeley is retiring from HRAI at the end of June after 36 years. When he joined the organization in the early 1980s, his plan had been to stay for around ten years. When he finally got around to thinking about retirement more than three decades had passed. “I started here and said maybe seven to 10 years, that sort of thing, and then it became another seven years. Eventually, I just gave up thinking that,” said Heeley. At 64, he will officially retire from HRAI at the end of June. He began his career in the gas industry working as a lab technician for the Canadian Gas Association (CGA), where his father managed the certification lab. “It’s a story that a lot of young people have. Their parents have an opportunity in the position they are in and from there things just sort of go forward.” While at CGA, he worked as the standards administrator for the national B149 gas code committee. This brought him in contact with the general manager of HRAI who served on the committee and eventually offered him a job as HRAI assistant GM. Heeley was then groomed to become the new president within a few years. The new job was somewhat intimidating. His background in the gas industry gave him a basic understanding of the heating industry, but he knew nothing when it came to refrigeration and air conditioning. “There are so many facets to HRAI that it took a number of years for me to absorb enough to become a good advocate and representative of the organization, because that’s a lot of what we do,” said Heeley. One of Heeley’s proudest moments as president came when Environment Canada came to HRAI in the late 1990s and asked HRAI to pull together a program to deal with the safe disposal of ozone depleting refrigerants. “We were concerned that Environment Canada would put in place regulations to make disposal mandatory for the industry. We had to find a solution to this issue that the industry could manage and meet the objectives of the government,” said Heeley. This resulted in the creation of Refrigeration Management Canada – a program that takes back and disposes of ozone depleting refrigerants. “When we started off, it didn’t look like it was going to work. After lengthy meetings with our members, we finally got the program off the ground and built some momentum. Now it’s been successfully running for 17 years and we are up to about 3.7 million kilograms of refrigerants that have been destroyed,” said Heeley. He is working with new general manager Sandy MacLeod for a two-month period to help with the transition to the president’s role. He describes this transitional period as similar to teaching someone to ride a bike – slowly having MacLeod do things on his own. Heeley has made sure that MacLeod knows that it’s up to him to determine the future direction of the organization. This one issue over the span of 36 years hasn’t stopped Heeley from looking back on his time with fondness and pride.